Slum Safaris. Not a Good Thing. Upon a recent trip to Kenya, I was asked by my host family if I’d like to go on a slum safari. At first I thought it was a joke and then shortly clocked that it wasn’t. Slum safaris – these are real! 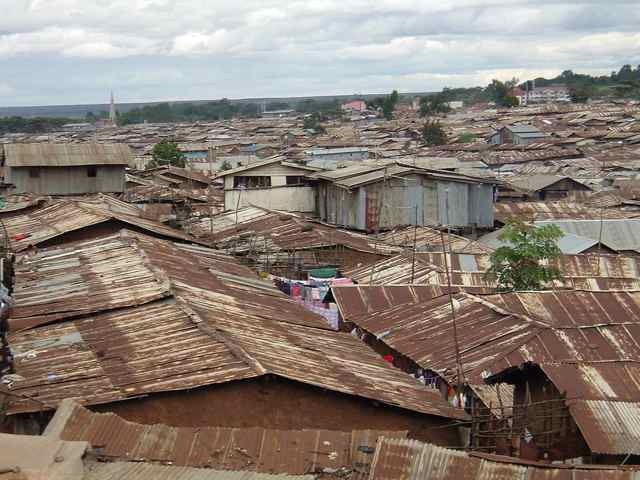 Foreigners can pay money to go on a tour of Kibera in Kenya, East Africa’s largest slum. This is reality tourism. And poverty shouldn’t be entertainment. Nor a good photography opp. It’s dehumanising. Like a zoo. Or an exhibition. I think most of us would be unsettled if people paid money to walk around our house and see how we lived. I tried to reconcile this. I tried to think why people would want to go, what the benefit wold be, where the money goes, etc .. and then I just felt horrified that there is demand for such a thing. Even more so in reading that people on the tours don’t interact with slum residents and are encouraged not to. There goes any dignity that cold have been present in such situation. I guess it’s an eye-opening experience. I get that. But there are so many other ways of engaging with poverty in developing nations and slum safaris shouldn’t be one of them.